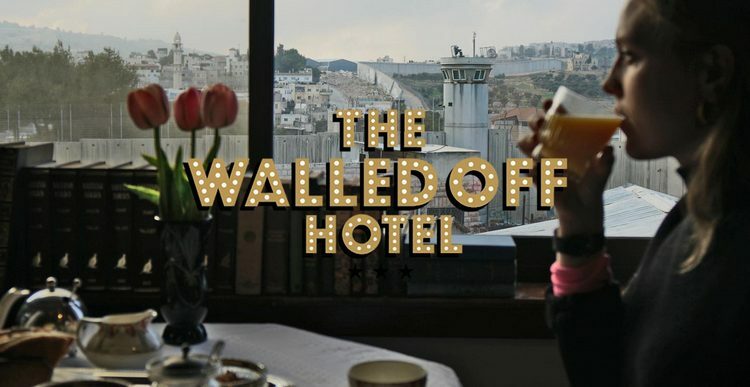 In the heart of Bethlehem, where Jesus was born, British artist Banksy introduces The Walled Off Hotel. 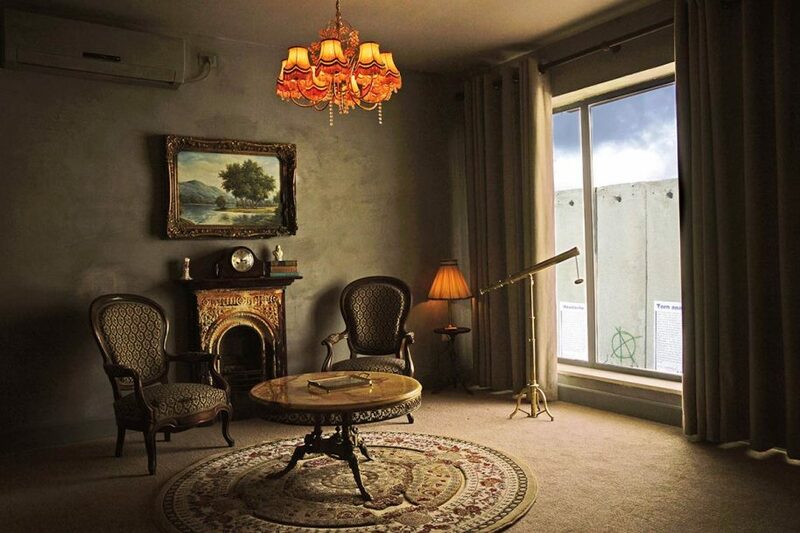 Located in Occupied Palestine Territories, just 13 feet away from the controversial 30-foot concrete barrier wall erected by Israel, known among the Palestinian population as the Apartheid Wall, each of the ten rooms has what Banksy describes as “the worst view of any hotel in the world,” and receives just 25 minutes of sunlight as day. 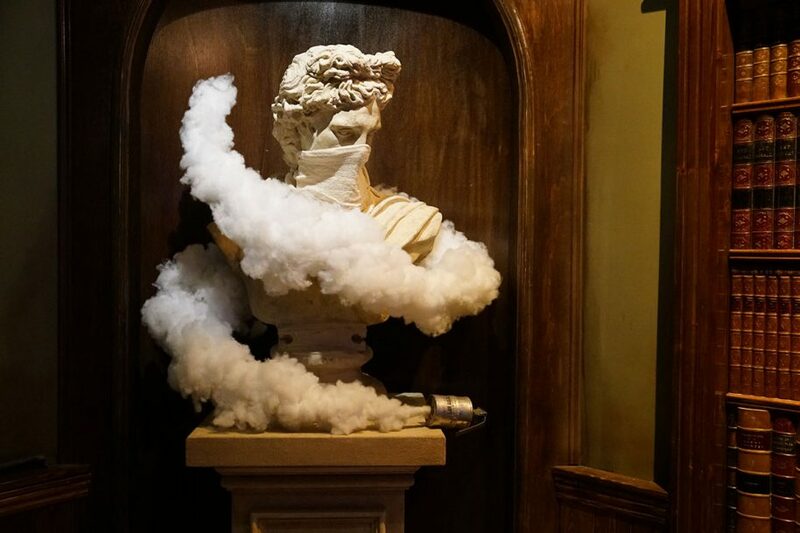 The Walled Off Hotel, which officially opens to the public on Saturday, March 11, fuses the realms of art, politics, hospitality, and tourism, all under one roof. While the website asks for a $1,000 security deposit, the rooms themselves straddle the class divide. 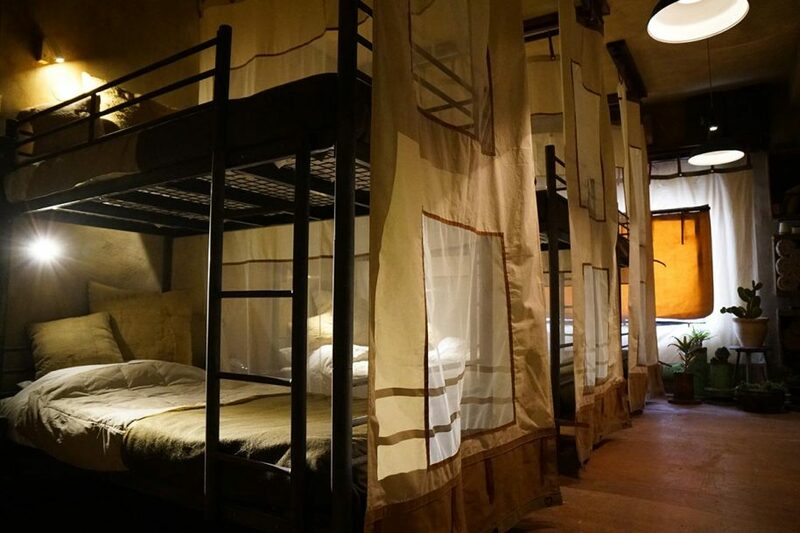 High rollers can enjoy the lavish presidential suite while the more budget-conscious can enjoy a stay in the bunk beds recovered from abandoned army barracks. “Walls are hot right now, but I was into them long before Trump made it cool,” Banksy announced in a statement. The artist, who rose to fame and wealth as a street artist, has long used public walls as a space for political comment. He has previously painted scenes on the Palestinian side of the barrier wall, revealing his empathy for the people forced to live under apartheid. In his statement., Banksy lobbed bombs at his homeland, indicting them as complicit in the current quagmire. “It’s exactly 100 years since Britain took control of Palestine and started rearranging the furniture—with chaotic results. I don’t know why, but it felt like a good time to reflect on what happens when the United Kingdom makes a huge political decision without fully comprehending the consequences,’ referencing one line in Balfour and Brexit. Here, the fireplace is re-imagined as concrete rubble after a bomb attack while the beaches in paintings of seascapes are littered with the lifejackets arriving refugees. 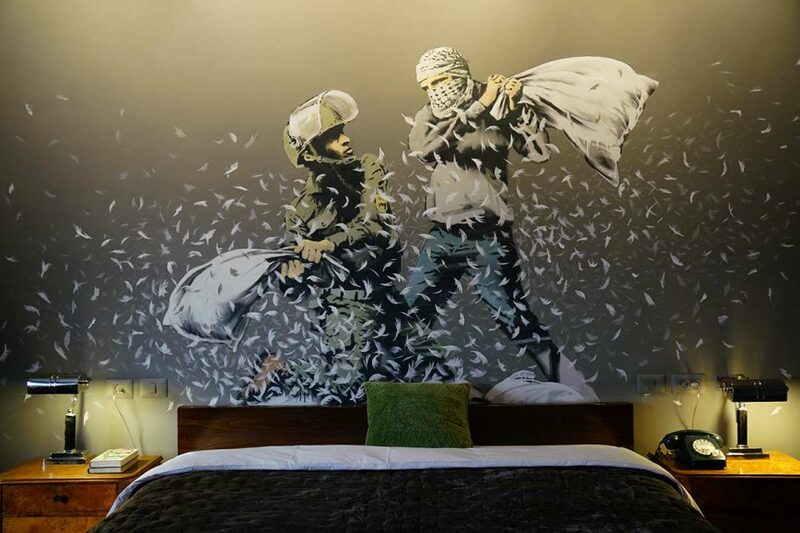 Each of the 10 rooms is designed in its own style, with Banksy doing eight of the rooms himself. The rooms have telescopes for those who want to look past the wall and gaze upon the day-to-day happenings in illegal Israeli settlements. Within the hotel there is a small museum that provides history of the wall and the region as a whole. There is also a gallery showing work of Palestinian artists, the very first in Bethlehem. 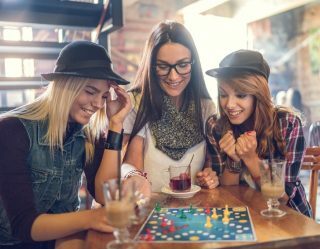 The hotel is not just celebrating the art and teaching the history of the region; it is also bringing new life to the economically depressed area. Construction, which began 14 months ago, employed local Palestinians, and the hotel’s staff of 45 is Palestinian. The Walled Off Hotel is located at 182 Caritas Street, right by Israeli Checkpoint 300, a site officially under Israeli military control. 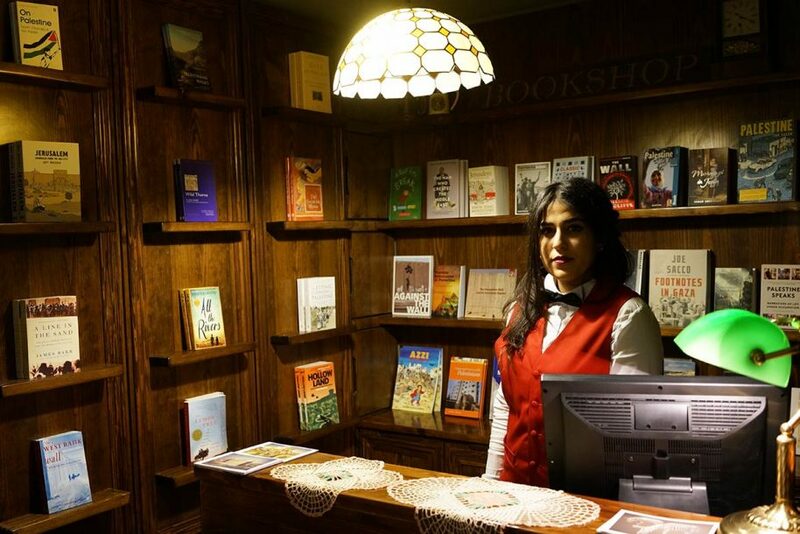 Although the hotel is situated in Area C of the West Bank, which means both Israelis and Palestinians are welcome to visit, it is technically illegal for Israeli nationals to drive along the roads in Occupied Palestinian Territories. The hotel will begin hosting a series of exhibitions, concerts, and events beginning March 11. Visit the website for more information. All photos: Courtesy of The Walled Off Hotel.